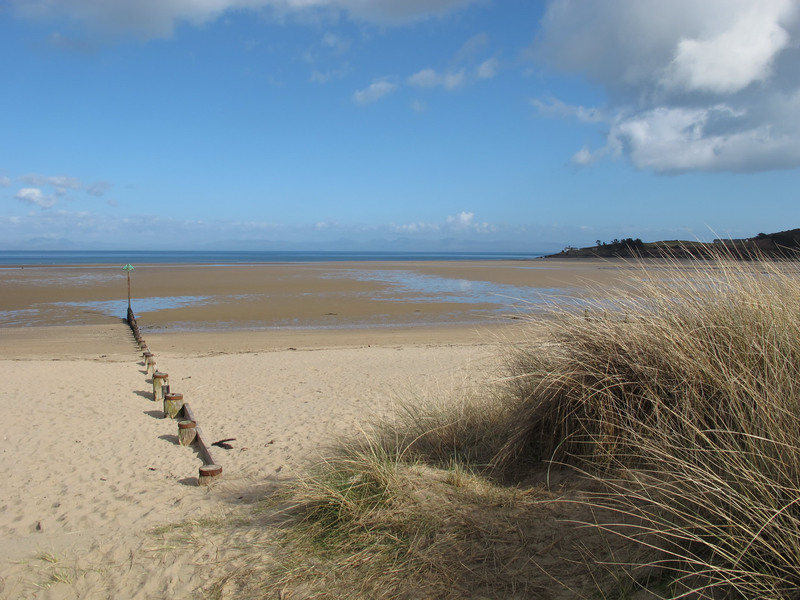 We are located on the outskirts of Llanbedrog village, approximately five miles from the town of Pwllheli. Leave Pwllheli on the A499 towards Abersoch. As you reach Llandedrog, after about 3 miles, you will first notice a garage on the left, pass the garage and continue up a hill. At the top of the hill, you will need to branch right (Signposted Aberdaron B4413), opposite a pub called the Glyn-y-Weddw Arms. Continue through the village of Llanbedrog, pass another pub on your left called The Ship. Bodwrog is the third lane on the left after The Ship. Follow the lane to the end to bring you to our Farmhouse. We hope you enjoy visiting our website, and look forward to you visiting us at Bodwrog.